We’re thrilled to announce that the American Association for State and Local History (AASLH) has selected the Detroit Historical Society for a 2018 Award of Merit for Detroit ’67: Looking Back to Move Forward. 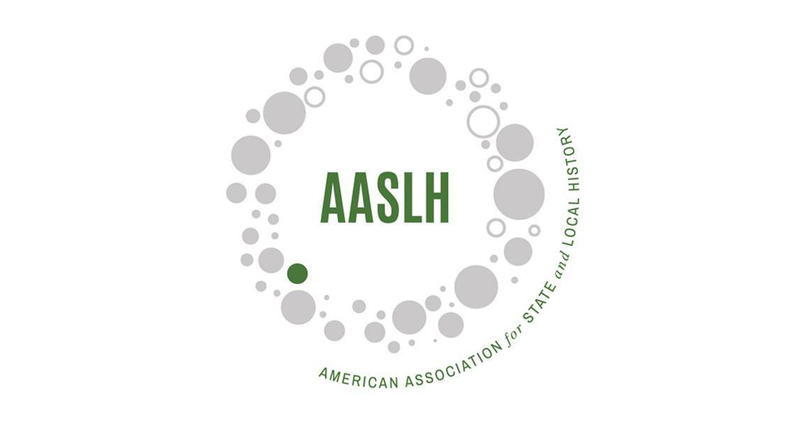 The AASLH Leadership in History Awards is the nation’s most prestigious competition for recognition of achievement in state and local history. In addition to the Award of Merit, Detroit ’67: Looking Back to Move Forward was also selected as a 2018 HIP (History in Progress) award winner by the Leadership in History awards committee. The HIP Award, given at the discretion of the committee, is an additional award for an Award of Merit winner whose nomination is highly inspirational, exhibits exceptional scholarship, and/or is exceedingly entrepreneurial in terms of funding, partnerships, or collaborations, creative problem solving, or unusual project design and inclusiveness. Only 5% or fewer of the total number of Award of Merit winners can be given the HIP Award! The 2018 awards will be presented at a special banquet on Friday, September 28, as part of the AASLH annual meeting in Kansas City, MO.